At Event Espresso we’re all about making our customers’ lives easier. We know that your time is precious. That’s why we are excited to announce the stable release of our Infusionsoft integration add-on. Infusionsoft is touted as, “The only all-in-one sales and marketing software built for small business”. Just check out their latest press releases. With Infusionsoft, you can attract customers, automate marketing, close sales, and even sell online. Infusionsoft is designed to meet the needs of small businesses with less than 25 employees. They combine customer relationship management (CRM), marketing, and e-commerce into one, web-based system. 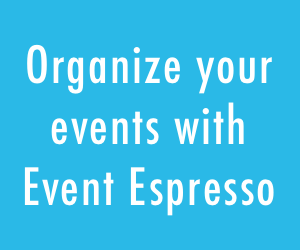 Now, with Event Espresso running along side your Infusionsoft account, you can push valuable customer data from event registrations on your website straight to your Infusionsoft database. No more copying and pasting data. Did I mention the process is automated? 1. 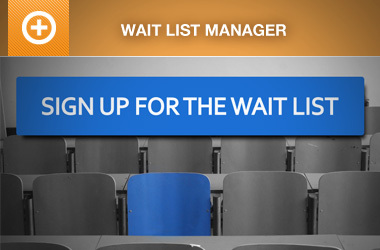 A customer registers for an event on your website and the data is transferred to InfusionSoft. 2. The customer pays for the event using either a built-in Event Espresso payment gateway or your Infusionsoft Merchant account. 3. The customer is shown a payment confirmation back on your website. 4. Once the customer has made a successful payment, the payment record is updated within the Infusionsoft app. The add-on is included in the Developer License Package, so our Developer License holders can take advantage of this tool today, at no extra charge! 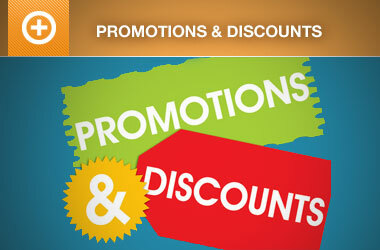 The add-on can also be purchased separately and used with any of the other license packages.